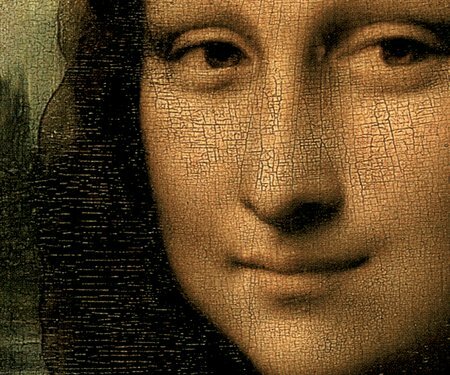 This is your opportunity to see the artworks of some of New Zealand’s most exciting contemporary artists. Established by Sir James Wallace 26 years ago, the Wallace Art Awards are the longest surviving and largest annual art awards of their kind in the country, with a prize value of over $275,000, including six prestigious international residencies. Many of the works are now in the Wallace Arts Trust’s permanent collection. 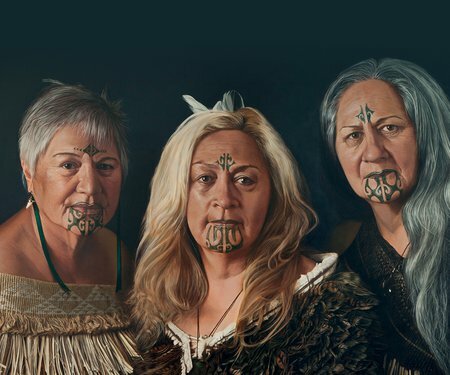 For the first time in Wellington City, more than 50 works by the current winners and finalists are on display in the heart of Wellington at the Academy Galleries on the waterfront.